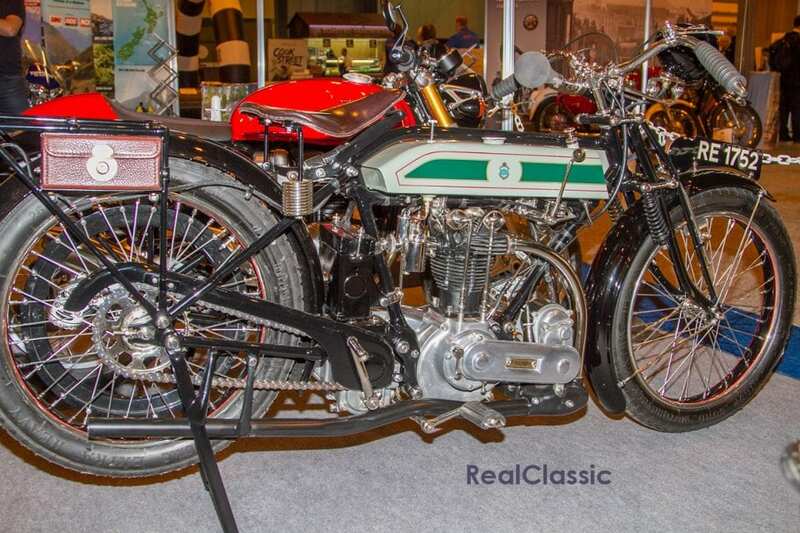 If you didn’t have time to visit the two autumn shows at the NEC this year, never fear: Richard Jones endured both events to bring you a selection of the very best vintage motorcycles and classic bikes (and one or two new ones, too). 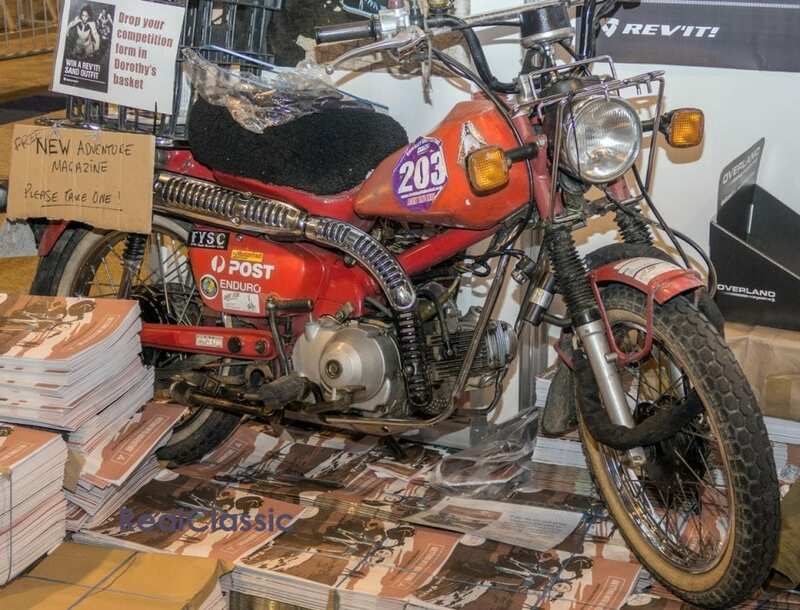 Here’s his final prowl around the 2016 Motorcycle Live show halls. I was very fortunate as the stand I was working on was sandwiched between two motorcycle club displays. On one side was the Triumph Owners’ MCC where I could go and gaze at this handsome 1923 500cc Triumph Model R, parked up next to a Hinckley Thruxton as a counterpoint. The top end of the Model R engine was designed in 1922 by Harry Ricardo, one of the top experts of the time on piston engine combustion. It was very advanced for the period with its four valves, pent roof combustion chamber and a domed piston that provided 8:1 compression. Built in small numbers between 1922 and 1927 it became Triumph’s sports model and production racer. 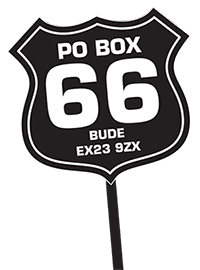 It bagged a couple of speed records and a second in the 1922 Senior TT in a time of 4 hours 22s, where it was ridden by Walter Brandish. 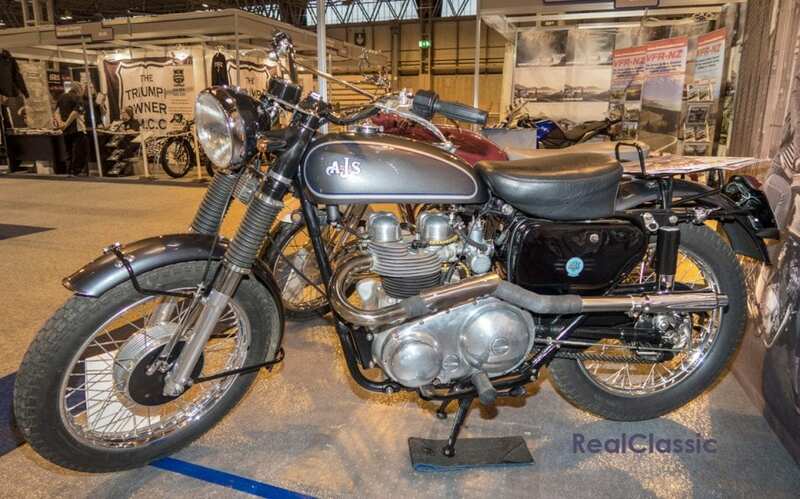 On the other side was the AJS and Matchless Owners’ Club who had several models on display including this AJS Model 31 Special, registered in 1961. You could potentially own this machine as it’s the first prize in the club’s 2017 raffle. The 646cc ohv twin was in production from 1959 to 1966 and whilst earlier versions had a reputation for delicate cranks, AMC resolved this issue by forging post-1960 bikes cranks in a very tough nodular iron. This ‘Special’ has almost been transformed into CS scrambler spec with a high-rise exhaust and silencers, single seat, fork gaiters and trials-type wide handlebars. Contact the club who, I am sure, will be happy to sell you some raffle tickets. The Typhoon apparently combines ‘art and engineering to dramatic effect’ and I am not really in a position to disagree. I think the only way to settle the ‘artwork versus functional motorcycle’ issue is to have a test ride. I never get tired of photographing this bike, a 1950 Bicilindrica on the Moto Guzzi stand courtesy of the Sammy Miller Museum. Developed by Carlo Guzzi, who had the idea of grafting another cylinder on to the marque’s successful 250cc racer, the Bicilindrica’s 120-degree V-twin engine was introduced in 1933, stayed in service for 18 years, produced 52bhp and could propel the racer along at 130mph. In 1935 Stanley Woods won the Senior TT on one of these machines and then went on to win the Lightweight on another Moto Guzzi. Why do I like photographing it? Just look at that engine, the suspension, the curves in the tank and those monumental brakes – that’s why. 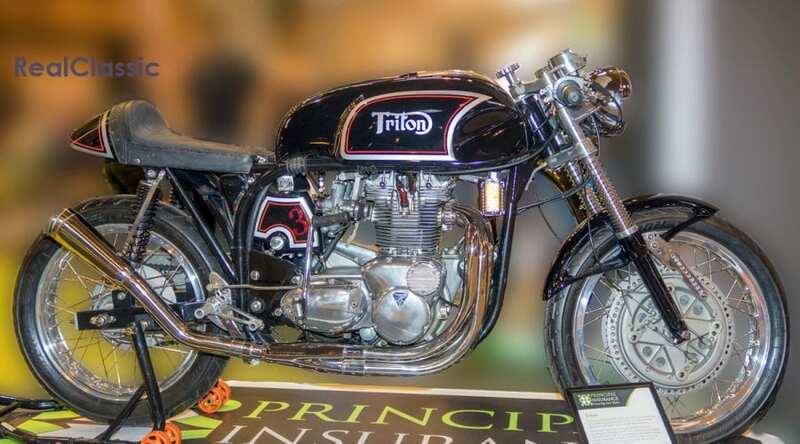 Tritons are generally photogenic but the reason I included this one is that it features a Trident 750cc triple rather than the more usual 650cc parallel twin, so it’s well worth a mention. 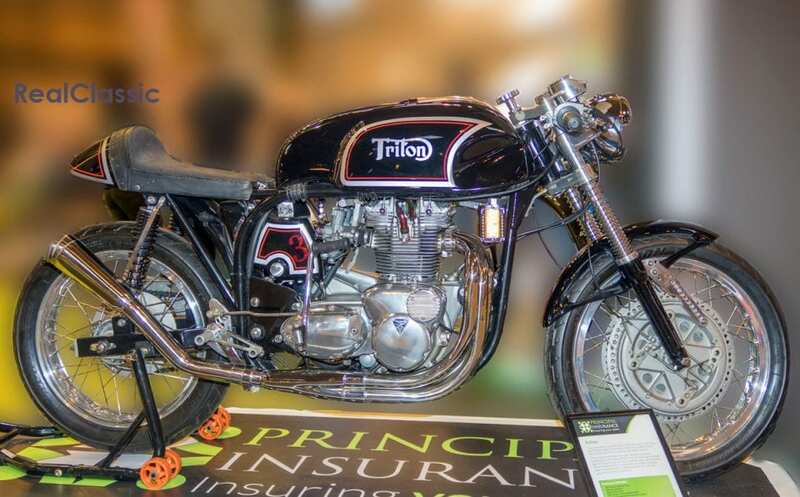 As is traditional, the Triumph engine is housed in Norton’s featherbed frame, the swinging arm comes from Dresda with wheels by Dave Degens himself. 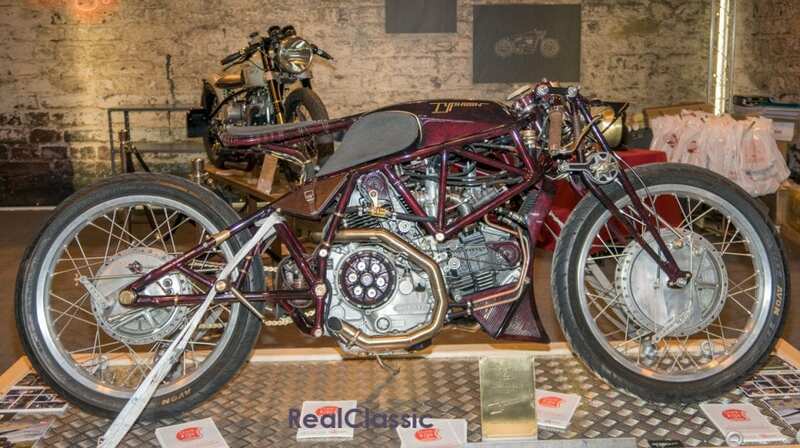 According to the info supplied by the owner, the forks are short Roadholders whilst the fuel tank is an original Monza. 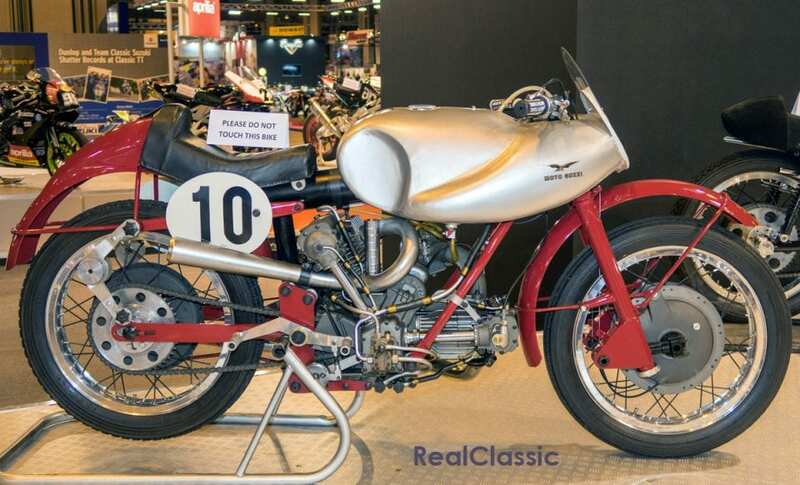 The clocks come courtesy of a Norton Commando, the engine has been rebuilt, there is digital electronic ignition and, unsurprisingly, the 3-into-1 exhaust and silencer is handmade. Which all goes to prove that a picture is worth far more than a thousand words – just look how sinuous the bike is with more curves than the Stelvio Pass. Simply a joy to behold.